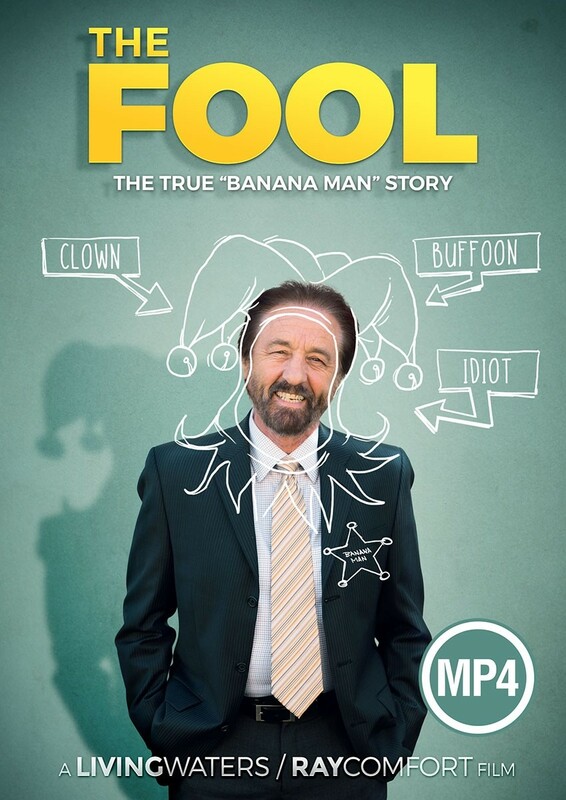 I have just viewed the angry athiest portion of this package, and I found Ray Comfort's words to be very compelling, and convicting. It was a reminder that as Christians we need to be ready to give an answer for the reason of our hope. I was also reminded and encouraged to walk in gratitude and repentance toward God as I listened to his description of God's character and holiness. 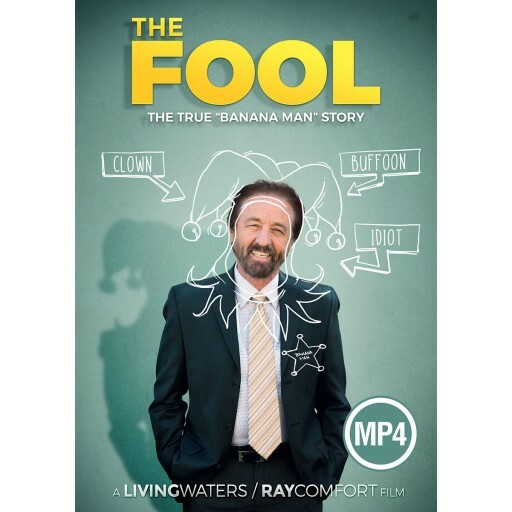 Ray Comfort presented a respectful counterargument towards a former proclaiming Christian's views about the Bible in a respectful manner. 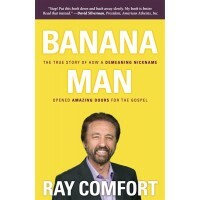 Please continue your ministry Ray Comfort, God bless. "As for you, you meant evil against me, but God meant it for good, to bring it about that many people should be kept alive, as they are today." This movie was absolutely amazing! What a blessing you've been to so many people Ray! God is definitely using what those opposed to you mean for evil, and using it for good! Thank you for doing what you do, being humble, generous, kind, and motivating me to do the same.